Windhager UK is inviting installers of its products to join the Windhager Installer Network (WIN), launched in July 2015. 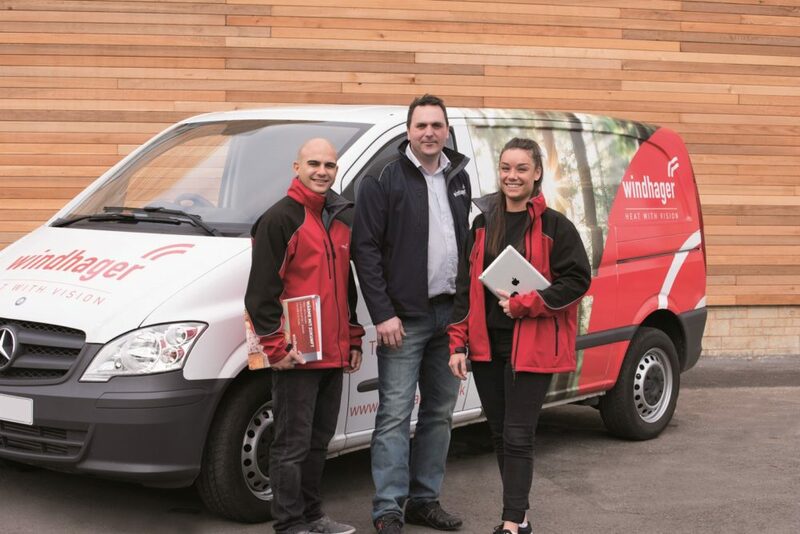 The WIN membership is open to the wide network of installers across the UK who are currently or are looking to install biomass boilers from Windhager’s range for the domestic and commercial markets. In order to become a member of the WIN network, installers will be required to complete Windhager product and technical training courses, and attend refresher courses attendance when requested. Installations will also be assessed to ensure that their standards meet the expected high quality that accompanies the quality of Windhager products. Windhager has created the WIN web portal which can only be accessed using a username and password, rewarded to qualifying installers. With this, installers can access exclusive information, including regular bulletins, promotional material, product manuals and schematics, a fault code search engine and marketing material including Windhager van signage and apparel. Windhager is offering free training courses for installers held at the company’s Headquarters in Marshfield, South Gloucestershire. The 500 m2 facility is fully equipped with showrooms and demonstration boilers to provide hands on learning for heating engineers across all levels of the industry. The five courses, titled W1-W5, cover Windhager product overviews, installation advice, system design, fault-finding and commissioning to provide installers with substantial knowledge to confidently recommend and install Windhager biomass systems. Installers from across the country have descended on Windhager’s training centre, the largest dedicated biomass training centre in the UK, to snap up the free biomass courses that allow installers to meet directly with Windhager’s technical experts.